Why is now the time to buy a property in the US? flat in a typical UK town. Make sure you know how to get the most out of your trip to see properties with our Viewing Trip Guide. American homes are attractive too, with spacious living areas and plenty of natural light. Most come with all the modern conveniences you could hope for. From the clapboard houses and white picket fences of New England, to the grand villas of Orlando, to the swish condominiums of California, these are beautiful and beautifully affordable places to live. So it is no surprise that so many of us in Britain choose to buy in the USA. There are, however, a number of pitfalls you can fall into when buying in the USA. The good news is that these can easily be avoided by treating each step towards completing your purchase with caution – from the planning, visiting and financing of the property, through to completion and ownership. 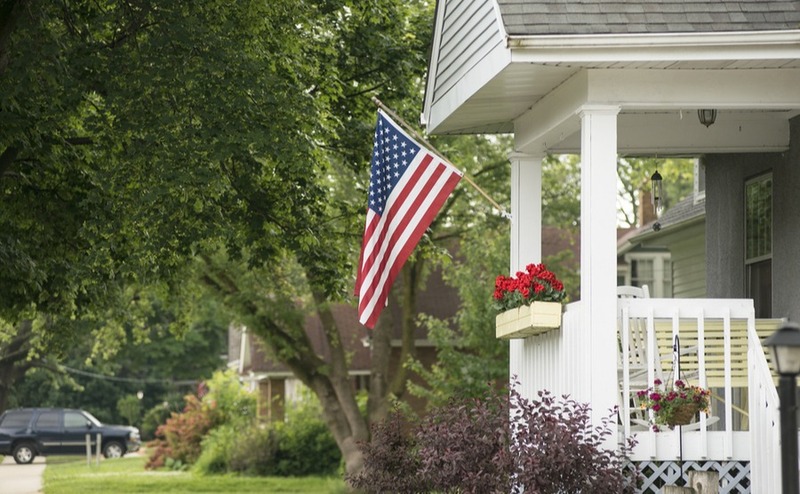 Keep up with our serialisation for help on how to buy a home in the USA. 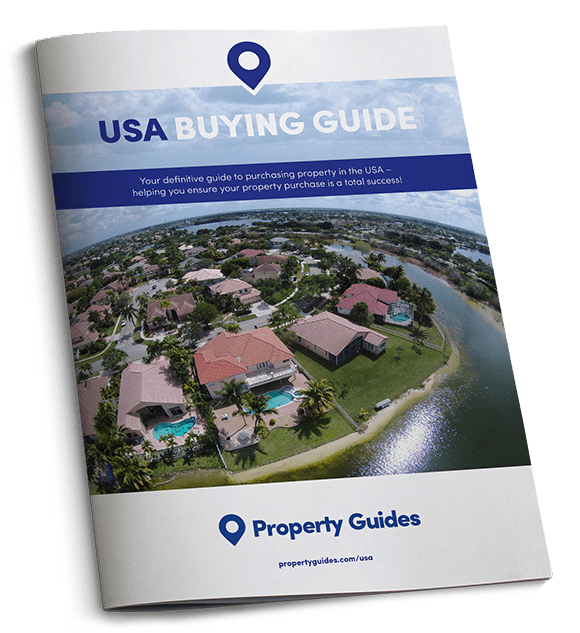 What should you do before you search to buy a home in the USA? We are strong believers that prior planning makes for a smoother, faster property purchase. You can just dive right into looking at homes, but you’re likely to spend hours wading through ones you’re not sure if you like or not. Instead, focus your search by making sure you can answer these five questions. 1. What is it that makes you want to move here? I want to experience another country and have an adventure! 2. How do you plan on using your home? With your overarching motivation crystallised, write about what sort of lifestyle your new home will need to offer. Do you want a holiday home for half a year? Think about proximity to services and public transport if you won’t have a hire care during that period. With your overarching motivation crystallised, write about what sort of lifestyle your new home will need to offer. Will you be working, and, if so, where will you need to commute to? Do you want to enjoy hot summers and cold winters, or would you rather a milder climate year-round? Do you want easy access to the beach, or to the countryside? Find out everything you need to know about moving overseas in your free Emigration Guide. 3. What details are ‘musts’ in your dream home? When you buy a home in the USA, you want it to be perfect. Write down a list of everything it must have, so you can immediately eliminate ‘maybe’ homes from your viewing lists. Think about the type you want: condo, apartment, townhouse..? How big should it be, and with how many bedrooms/bathrooms? Would you like a garden, a porch, or a covered terrace? Is a view important? 4. What details don’t you want in your dream home? Just as important is to go through the (liberating) process of saying loud and clear what you really don’t want. If you don’t want to deal with a climate where you need to shovel snow every morning for three months, say so now. A pool might seem nice, but you might find the maintenance unrealistic. Now is the time to be honest! 5. Have you set out a realistic budget? Don’t guess at what you can and can’t afford – especially when it’s a foreign currency. Planning to buy a home in the USA means planning how you’re going to get your sterling into dollar, safely. The exchange rate is constantly changing, and at the mercy of political events as much as economic ones. If you put in an offer and then the rate suddenly changes, you can find that offer in dollars suddenly costs a lot more in pounds.